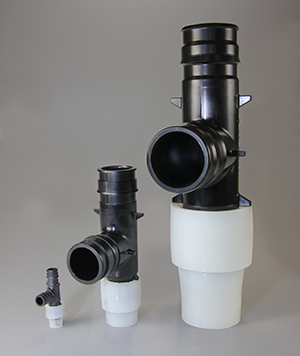 "This new offering is an ideal solution for engineers and contractors who have been designing and installing other piping materials such as steel, copper, polypropylene or CPVC for commercial projects,"says Casey Swanson, sr. manager, Commercial Segment at Uponor. "PEX is a much more durable, cost-effective and high-performing solution for potable-plumbing risers and distribution lines, as well as for transporting water to terminal units such as chilled beams and fan coil units." 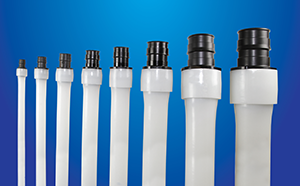 The pipe offering, which includes Uponor AquaPEX® for potable-plumbing applications and Wirsbo hePEX™ oxygen-barrier pipe for hydronic heating and cooling applications, is available in various coil lengths and straight lengths to meet any application need. The ProPEX ASTM F1960 expansion fitting offering includes a complete line of tees, elbows, couplings and transition fittings, as well as a flange adapter kit. The offering also includes new PEX pipe cutting tools and larger sizes of PEX-a Pipe Support (a steel channel that enables hanger spacing similar to that of copper for suspended-piping applications). 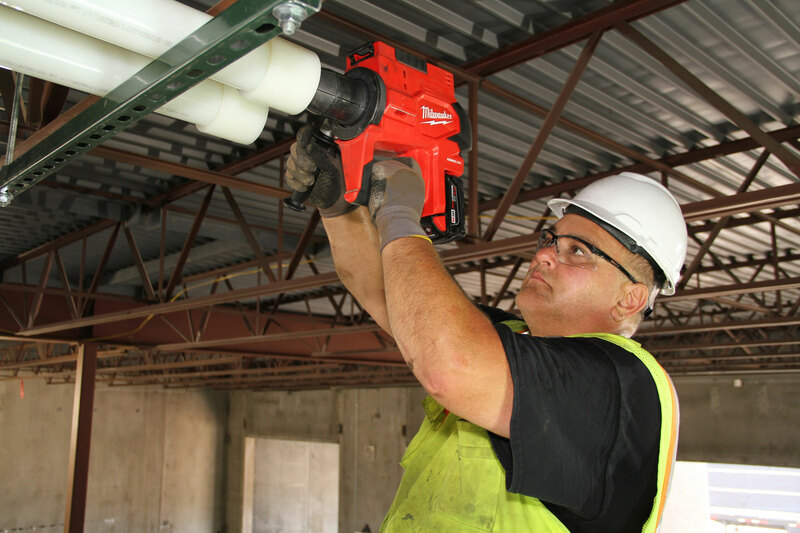 "Offering Uponor PEX pipe and ProPEX fittings in 2½" and 3" is a game-changer for the commercial piping industry," says Swanson. "Now even more structures can benefit from the great advantages Uponor PEX provides, including greater durability, greater freeze-resistance, flexibility for fewer fittings and fewer potential leak points, a 25-year warranty and the only fitting system in the industry that actually gets stronger over time." 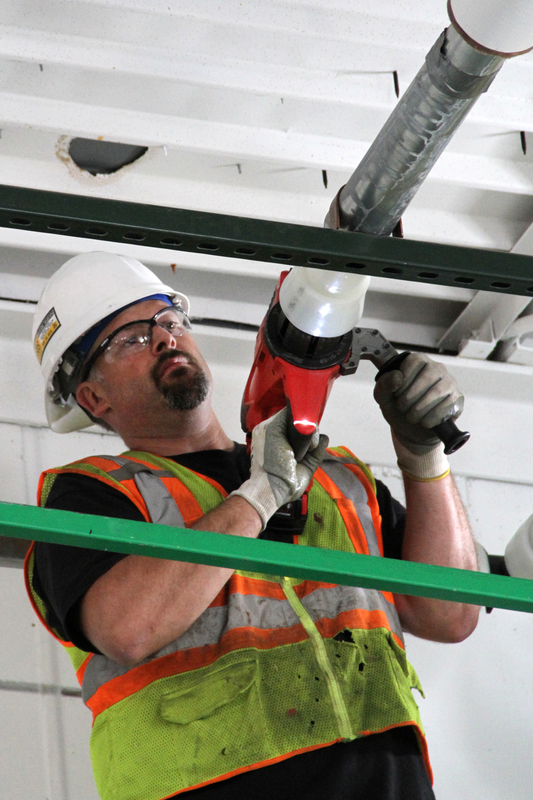 For editorial assistance, contact John O'Reilly c/o GreenHouse Digital + PR at (815) 469-9100; e-mail:john@greenhousedigitalpr.com. 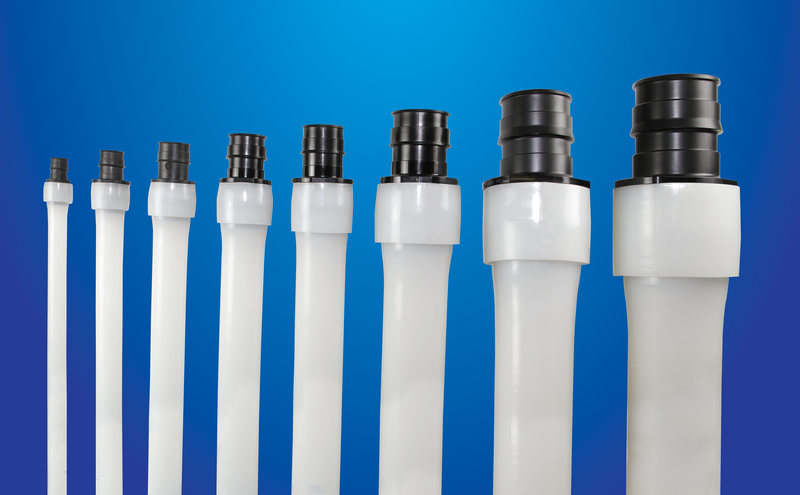 Uponor, AquaPEX, Wirsbo, hePEX and ProPEX are trademarks or registered trademarks of Uponor Corporation and Uponor, Inc. Milwaukee, M12, M18 and FORCELOGIC are trademarks or registered trademarks of Milwaukee Electric Tool Corporation. 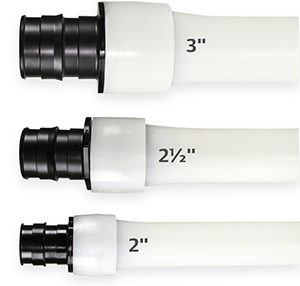 Uponor's new offering of PEX pipe and ProPEX® expansion fittings in 2½" and 3" sizes includes Uponor AquaPEX® pipe for potable-plumbing applications and Wirsbo hePEX™ pipe for hydronic heating and cooling applications.